G.M. International new universal mount Galvanic Isolators provide the most simple and cost effective means of implementing isolation in non Hazardous applications. 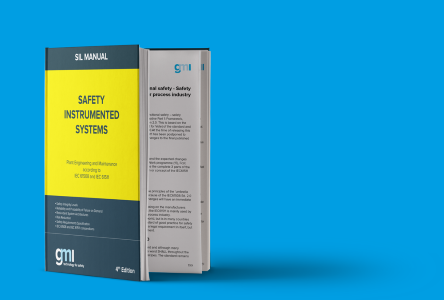 More than 25 modules suitable for SIL 2 applications according to IEC 61508, IEC 61511. Three port galvanic isolation to eliminate noise and ground loop problems.